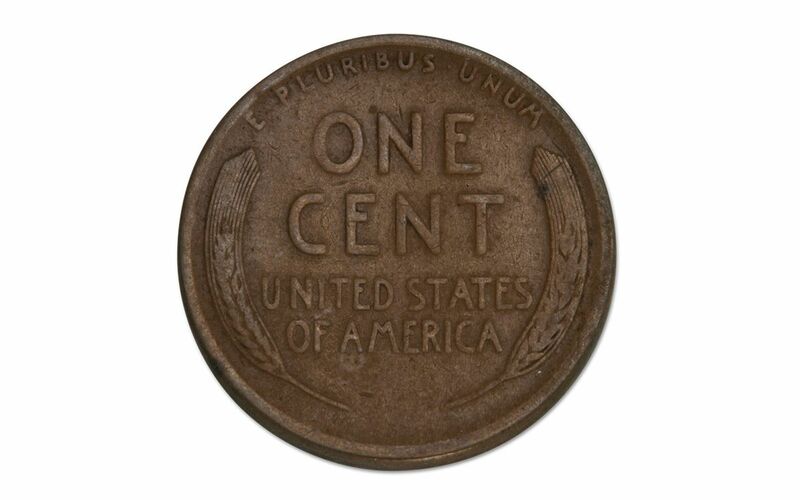 This Lincoln Cent was struck in 1914 at the famed San Francisco Mint. Lincolns that were struck in San Francisco in the second decade of the 20th century are incredibly scarce today. It may be hard to believe when you look at your penny jar now, but back in the day, a penny was actually a substantial amount of money - particularly for youngsters. Some of you may even remember buying two, three, or even more pieces of candy for a cent! And, that's just what happened to these early coins. They passed over counters over and over again until they wore down to nothing. 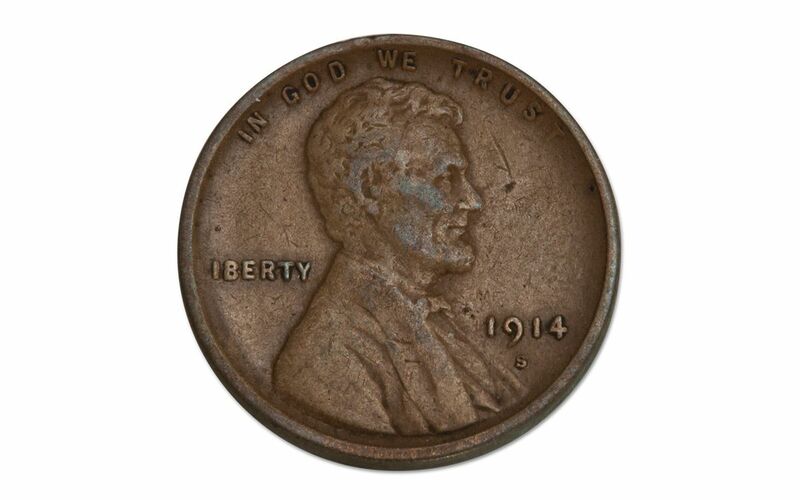 That's why finding one in Fine condition like this 1914-S Cent is hard to do today. 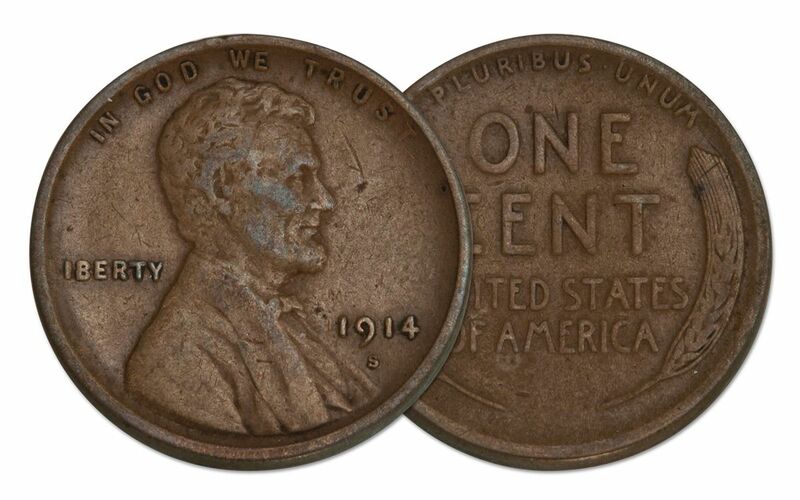 Lincoln Cent collectors want to get every single date and mintmark coin to complete their set. Here's your chance. Secure this tough early Lincoln today!